Gabriel Poirier, distributor and installer for the Bas-Richelieu and Montreal-Laval regions, offers professional value-added services. 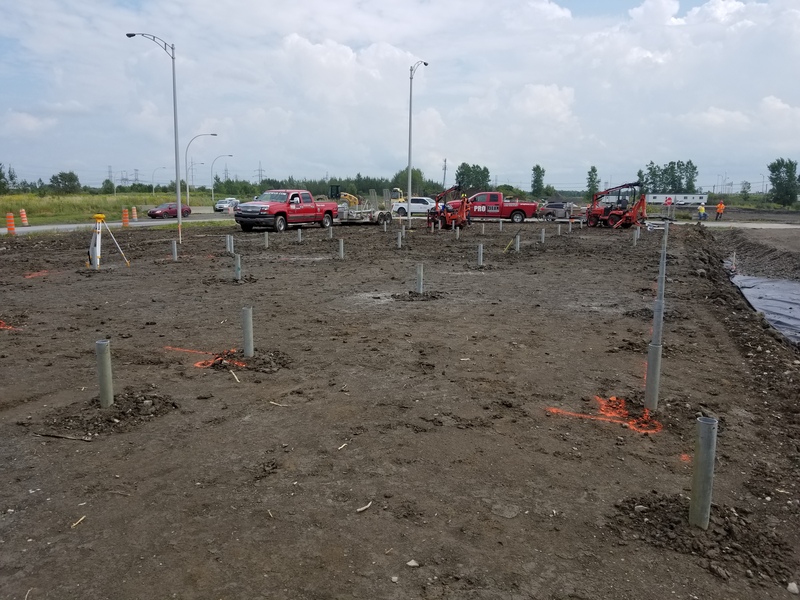 Gabriel Poirier has been a Pro Post Foundations screw pile distributor and installer since 2016 for both the Bas-Richelieu and the Montreal-Laval regions. Wishing to be his own boss, Gabriel decided to join Pro Post Foundations’ team! According to Gabriel, screw piles are quality products that will gain major importance in the future. They are easier to install, more durable and more efficient than other foundation alternatives, and Pro Post Foundations’ products have the highest load bearing capacity and tensile strength on the market. 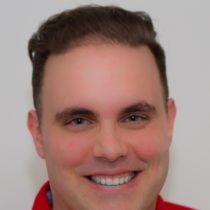 If you ask Gabriel why he chose to promote Pro Post Foundations’ products, he will tell you that it’s because they meet and even surpass the highest industry standards! Gabriel has an extensive professional background. He holds university certificates in business administration, human resources and marketing. He has also held several jobs in the construction industry, i.e. general contractor for Régie du Bâtiment du Québec, commercial fencing appraiser, civil engineering contractor and project manager at the municipal level as well as superintendent/assistant project manager and civil engineering contractor for bridge structures. One thing is for sure, Gabriel knows a lot about construction, which means that he is able to ensure his clients’ success! Now that he is managing his own business, Gabriel wants to offer his clients unequivocal, client-centered, quality services. Gabriel works hard to keep up this standard with all his clients. What is Gabriel’s highest achievement to date? The Solar project’s sales office foundations – in collaboration with his Pro Post Foundations’ colleague François Marchand, from the Haut-Richelieu region.